Recession has set in. For Nigerians living in Nigeria, it's going to take some getting used to. On that note, I'd like to blame recession for my disappearance and to re-assure you that I haven't been swallowed by it but have come up with new ways to tackle it. Wondering what I'm going on about are you? Well, we've still got to look beautiful but hey MAC is now N18,000 (if it hasn't already gone up) and don't deceive yourself, you really can't afford such luxuries now can you? The answer is NO. 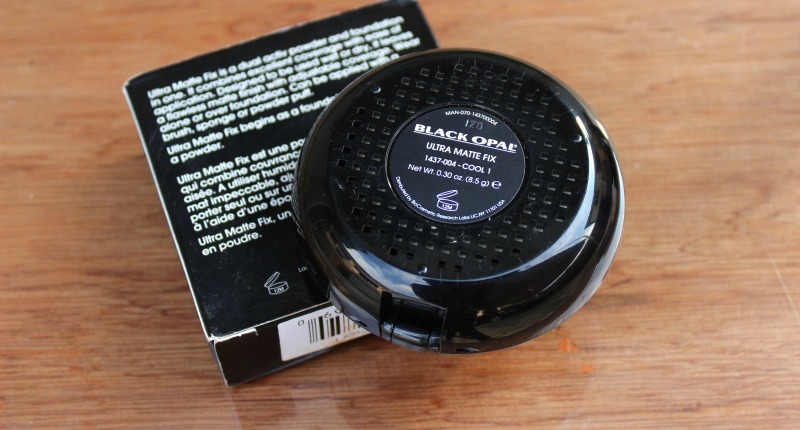 So go for Black Opal. It's as simple as that. You don't need to break the bank to get this, it's perfect for our weather and anyone can purchase this 'cos it's just so affordable and accessible. A couple of years ago, I'd scoff at them but not now and not ever again, not just because of the recession, but because the brand has stepped up it's game and is set to rival premium makeup brands. 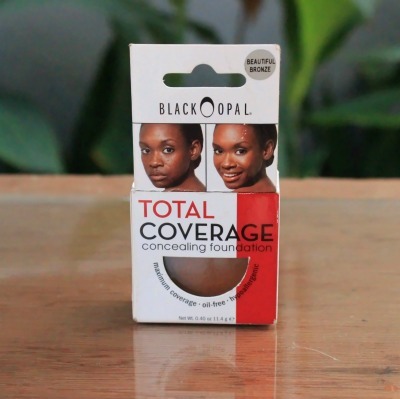 I received a cute package from Black Opal a couple of weeks ago that has convinced me & I've fallen in love with it. If you follow me on Instagram or watch my #instastories then you've already seen this and this amongst others. 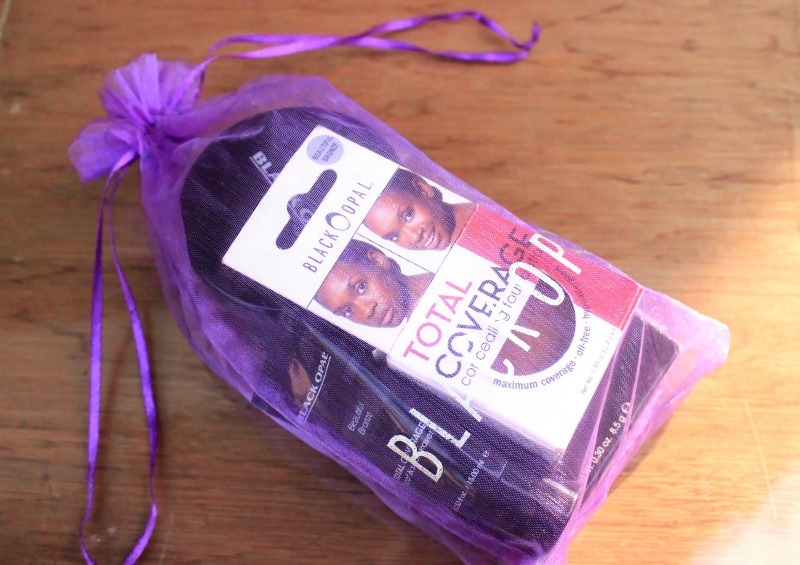 my cute package from Black Opal Nigeria. I was ill but at work, it made my day and made me feel a little better. 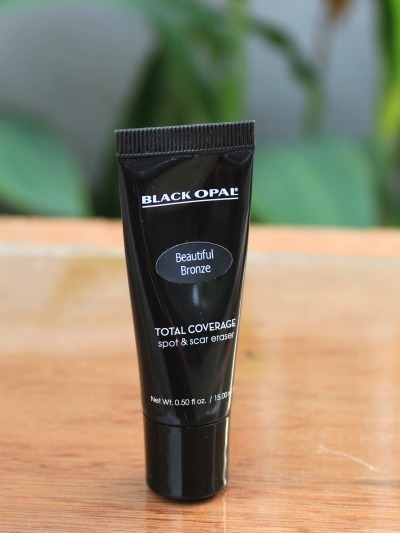 This is the Black Opal Total Coverage Concealing Foundation, this isn't my first time with this product as I'd gotten it a while back when I was on the hunt for a full coverage foundation. 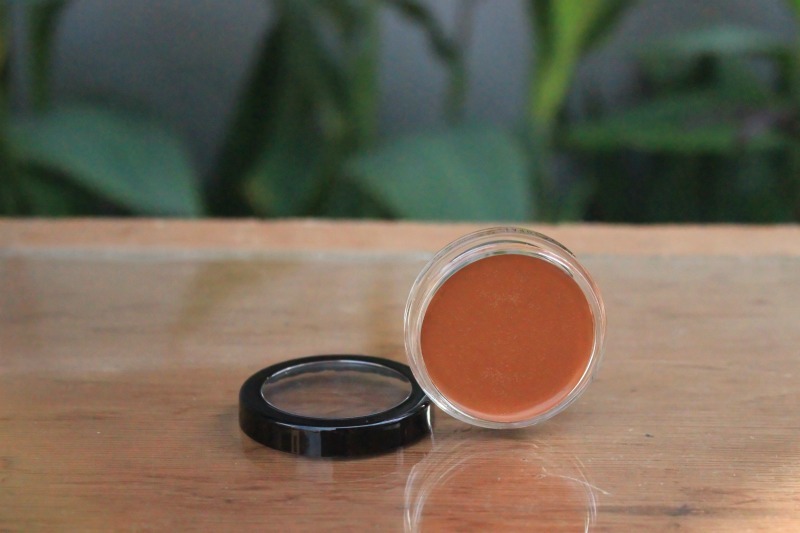 It ended up being too light so when my old concealer finished, I began using it for my under-eye area and it was perfect for it. I use this on my face now and it's a dream to blend with a beauty blender. A product for spot concealing? Well I never. But apparently, because the Total Coverage shade is darker than my actual skin, it turns ashy. 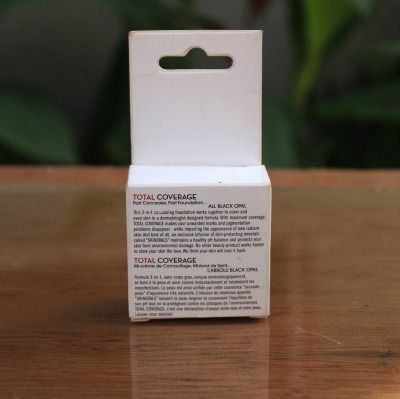 I use the Total Coverage Spot & Scar eraser to add some colour back to my skin......and conceal some specific areas, lol. It actually has a sponge tip but I prefer to use my beauty blender after application. I must have said this a million times but my unique combination skin ensures I don't look like a frying pan by the end of the day. 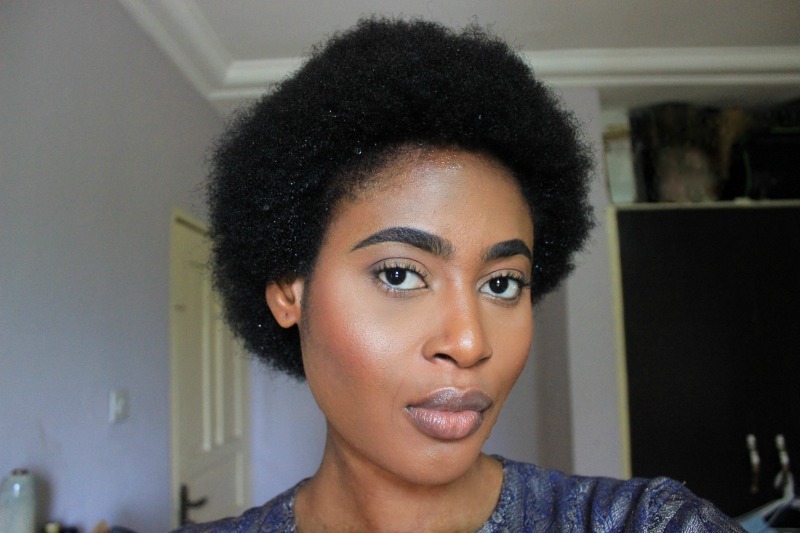 With the Invisible Oil Blocking Powder, the slight greasiness I sometimes experience is non-existent. My face looks flawless ALL DAY LONG, no kiddin. 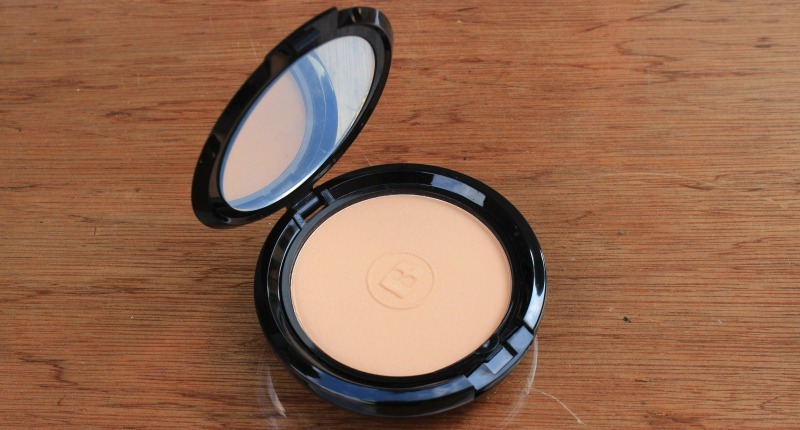 I also use this to set my undereye concealer and emphasize my cheekbones and it's just perfect for this. 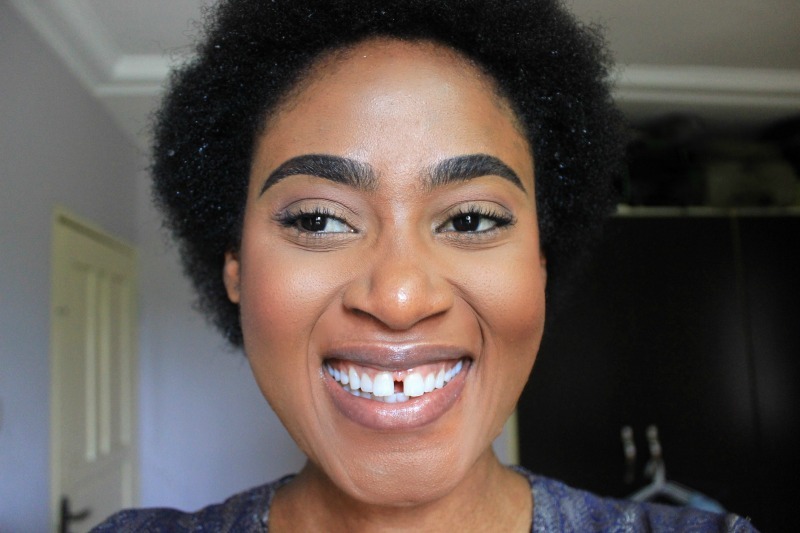 The Ultra Matte Fix is supposed to be a 2-in-1 product ie. 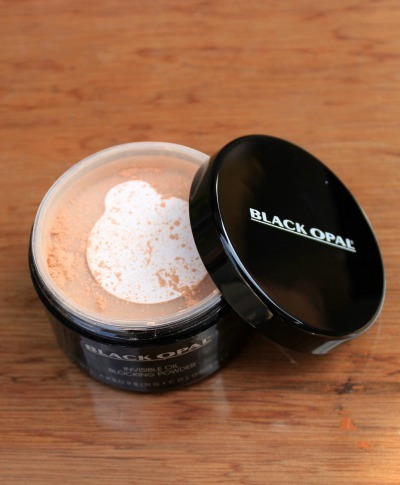 a foundation and a powder but I only ever use it as a powder cos it sets concealer beautifully. It however crumbles easily which makes me so sad. Haven't used it up to 2 weeks but the middle has literally fallen in and i can already see the pan. So unfortunately, as good as this product is, it won't last long. 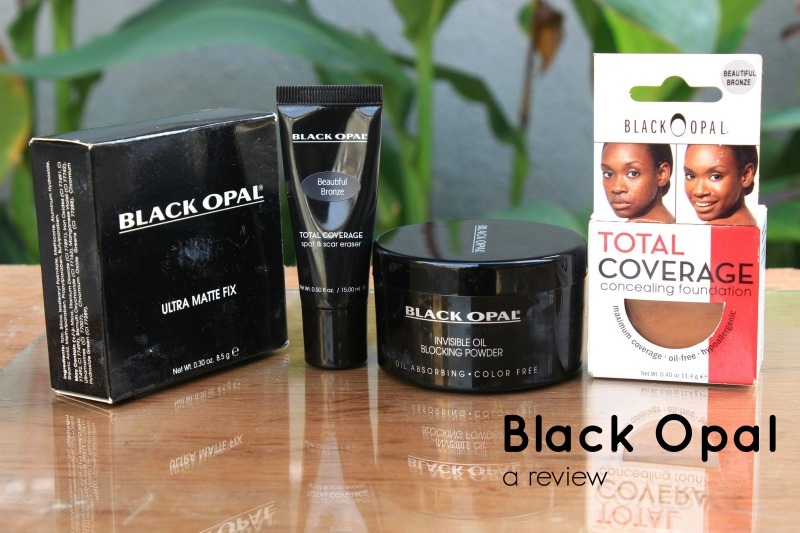 I've never done a skin shot before but Black Opal has given me the confidence to do so. 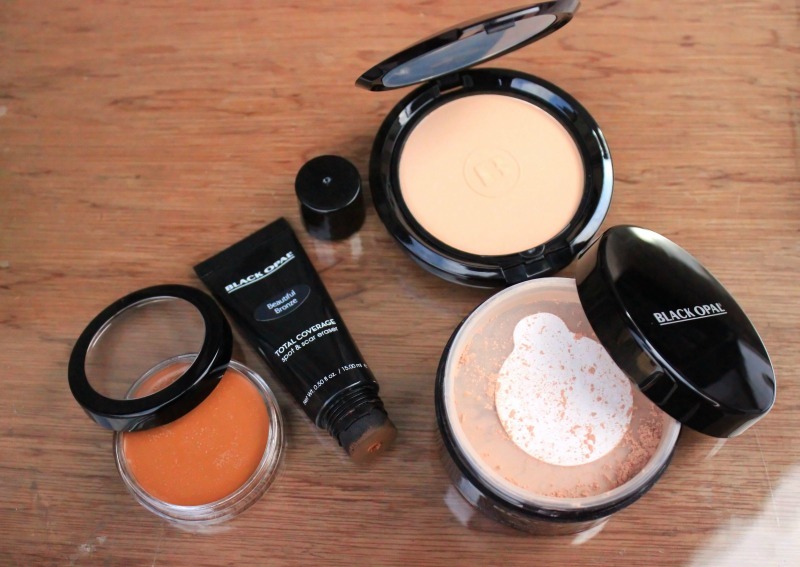 Here I am with my skin products + a little blush, bronzer & mascara. Do you remember I have dark circles which look like I was slapped in the eye? Nope. After seeing this you probably won't believe me either. It's made by Africans for Africans. No one knows our skin more than we do right? It's so easy to blend. 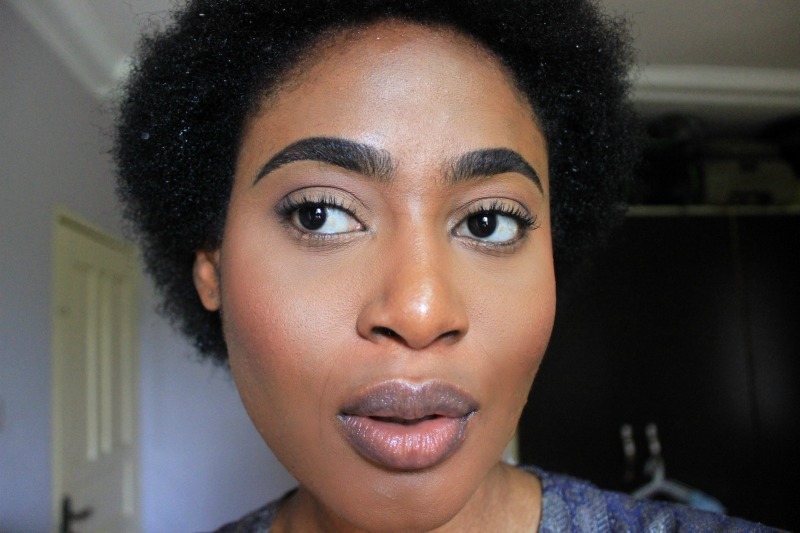 It makes the whole makeup application process a breeze. 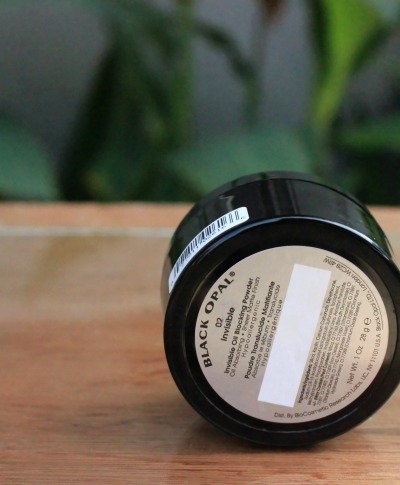 Know how some products make it hard to use another brand over or under it? 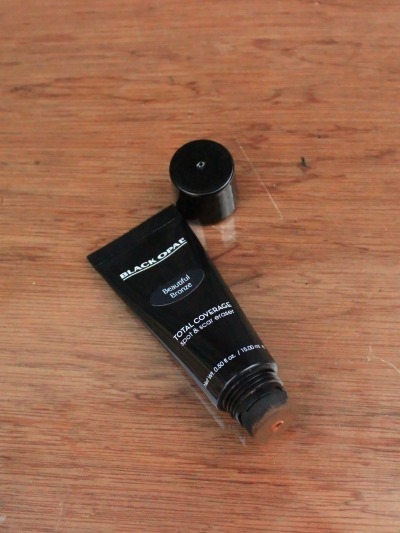 Black Opal works really well with other brands to ensure a perfect finish. Not sure how this works but no matter how much powder I use, I never have cake face. 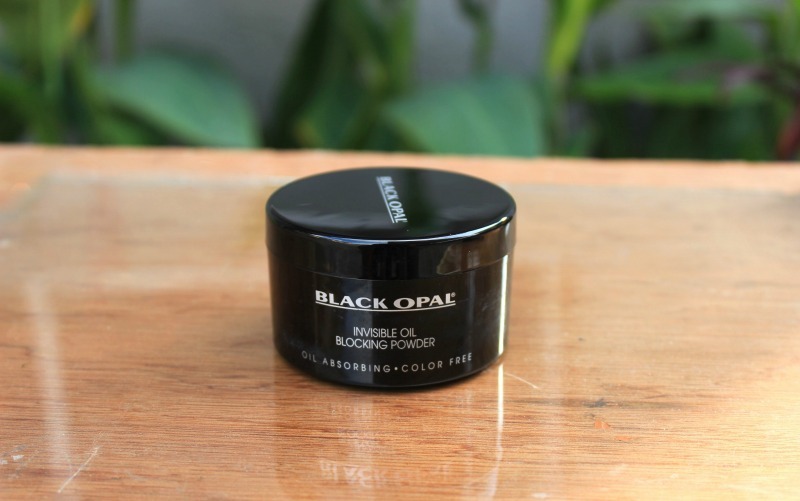 Do you use Black Opal? If you do I'd love to hear your own thoughts about their new products.